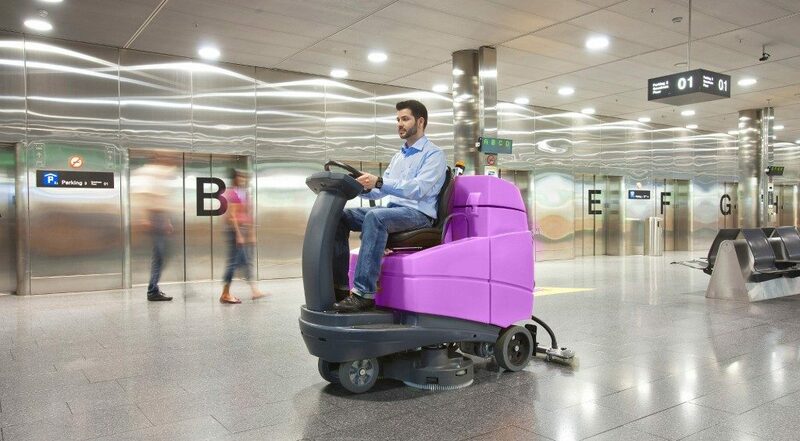 Cleaning and floorcare equipment can operate on a variety of different battery types. 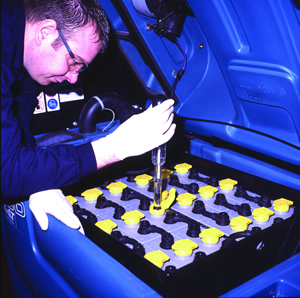 Depending on size & specification, traction cells or monoblocs can be used. 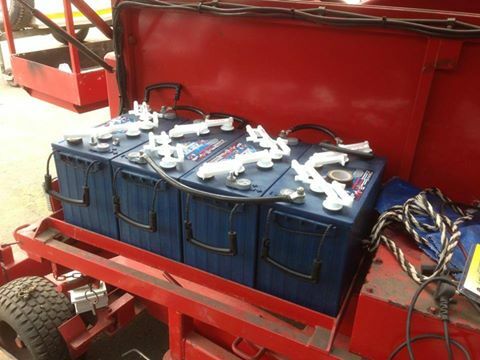 If your batteries look like this, you need to look at our monoblocs pages. 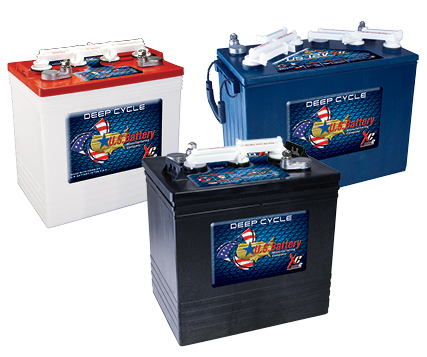 If your cleaning machine battery looks like this, you need to look at our traction battery page. If you have to top up your monoblocs, you need our wet range. 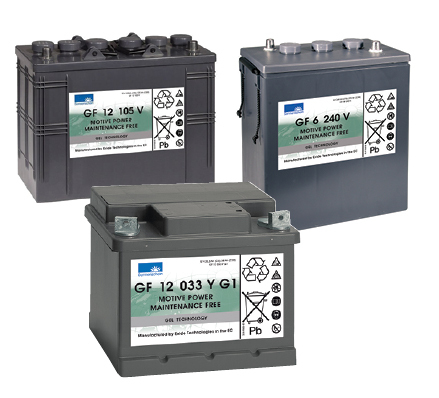 If your batteries are sealed and you don’t need to top them, you need our Gel range. 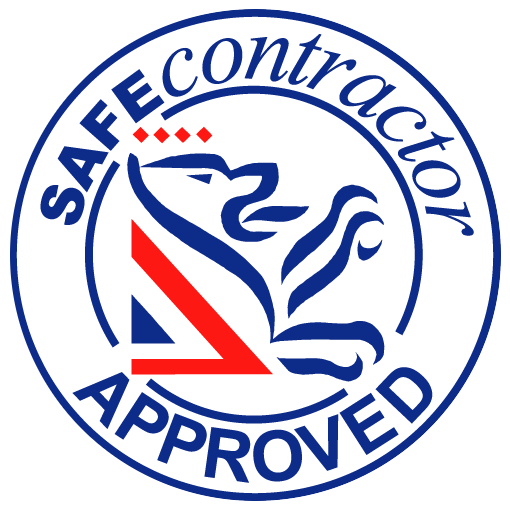 We also offer a comprehensive range of chargers for floorcare equipment.